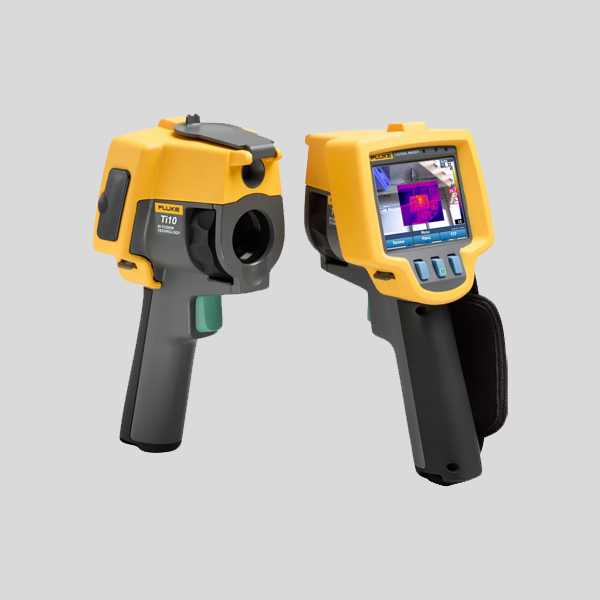 Fluke Ti10 is a high-performance, fully radiometric thermal imaging camera, built for tough work environments. 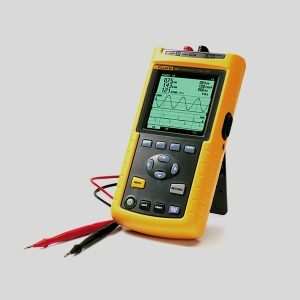 Fluke Ti10 is ideal tool for troubleshooting electrical installations, electro-mechanical equipment, process equipment, HVAC/R equipment and others. Fluke Ti10 is equipped with IR-Fusion, a patent-pending technology that simultaneously captures a digital photo in addition to the infrared image and fuses it together taking the mystery out of IR image analysis. 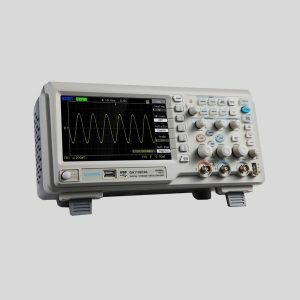 IR-Fusion is standard on Ti10 models. AC operation/charging AC adapter/charger (110 V – 220 V, 50 Hz / 60 Hz). Universal ac mains adapters included.